They’re part of a long list of drugs that cause erectile dysfunction. 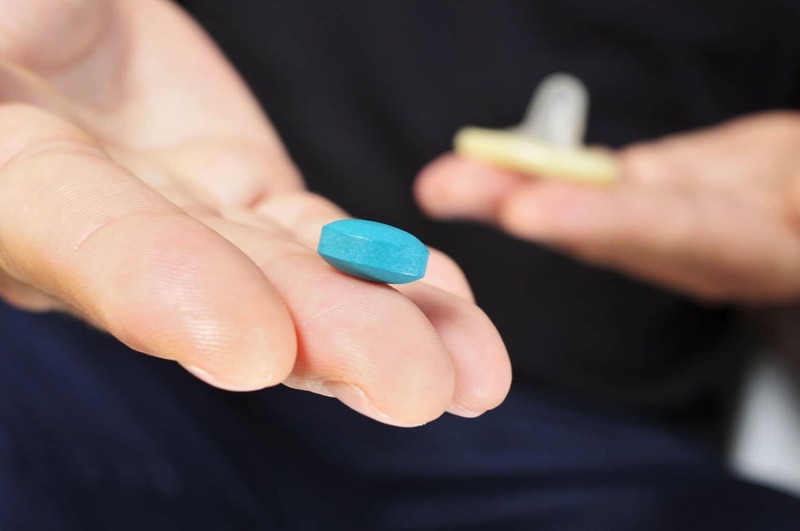 ACE inhibitors cause severe “rockiness” problems, erectile dysfunction issues in men. They also caused lower libido in addition to the simple inability to get good quality erections. But doctors don’t tell you that. Now we see the reason why ACE inhibitors cause ED. The ACE inhibitors include enalapril (Vasotec), lisinopril (Prinivil, Zestril) and ramipril (Altace). People have been asking for a while if does lisinopril causes ED, and they ask the same thing about the rest. But ACE inhibitors have been the miracle drug of blood pressure. So all the studies that have been done for the first 20 years of their life have been complementary. They’ve all been wonderful studies showing how great they are. Drug companies can legally bury studies that don’t show a drug as being beneficial. And they use that loophole regularly. So we don’t get to see those studies. Eventually, though, after a drug has been out for a while things change. As the drug nears the end of its patent life, some of the glow comes off the rose. We start to see some of the studies pointing to negative side effects. The media and public start to show the downfalls that we’ve known all along but that Big Pharma denied. 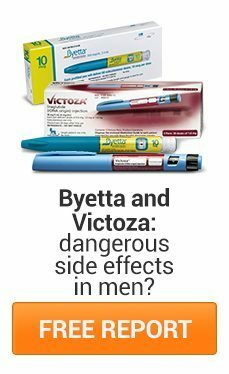 But now these side effects of blood pressure medicine in men come out into the open. Here at Daily Medical Discoveries, we don’t just look at studies. We also look at the theory behind the studies. So we know we’re getting an accurate look at something. We don’t just blindly accept studies. We look at them carefully and weigh the science, like the studies in today’s newsletter. Here’s an excellent study showing exactly why ACE inhibitors are so bad for men. It turns out that the ACE inhibitors lower DHEA which is important in producing testosterone and estrogen. But they also lower the production of many downstream male hormones, called androgens. You have to realize that the whole story about hormones in men is not a strictly testosterone featured story. Testosterone may be a character in the drama, but other male hormones have roles as well. And they are all created out of still other hormones. All of these other male hormones are generally called androgens. And you need all of them — not just testosterone or DHEA. But it turns out that the ACE inhibitors lower DHEA and all the hormones downstream from DHEA. Users of ACE inhibitors had significantly lower serum DHEA and also tended to have lower serum androstenedione and androst-5-ene-3β,17β-diol. 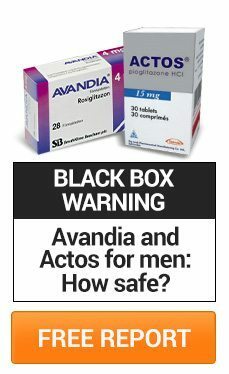 That means that many of the male androgens necessary for powerful erections are absent when you take ACE inhibitors. Well, a lot of people knew. It was obvious from day one when ACE inhibitors were being tested that the interfered with male erections. But the drug companies refused to acknowledge this, refused to study this, and refused to disclose it. So ACE inhibitors are commonly used, and their ED side effects are treated with nitric oxides. And we’ve recently discussed the dangers of nitric oxides. So, what do you do now, especially if you are on ACE inhibitors? First, you might want to talk to Dr. about getting off of the ACE inhibitor. You can try one of the older and even better drugs. Some of the older blood pressure medications work just as well or better than ACE inhibitors. And they don’t have the same erection destroying properties as ACE inhibitors do. Even better, if your blood pressure is naturally around 140/100, you may want to go without any medication at all. You might also want to check out some of the other newsletters that we’ve done recently. And some studies that show just consuming a good quantity of milk and dairy products can lower blood pressure dramatically without drugs. You might also want to look at the study showing that we overtreat blood pressure. What doctors consider “high blood pressure” is not necessarily damaging or a problem. I’m not talking about readings of 200/100 but instead 140/100, 140/90, or 130/90. These readings can be perfectly healthy for a man. 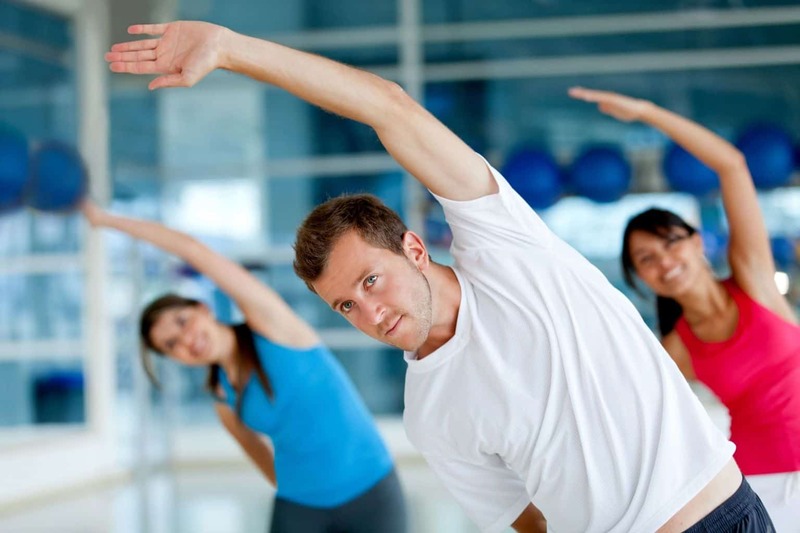 And the last thing you want to do is lower your blood pressure with dangerous medications. Plus you get to keep good erections that way. 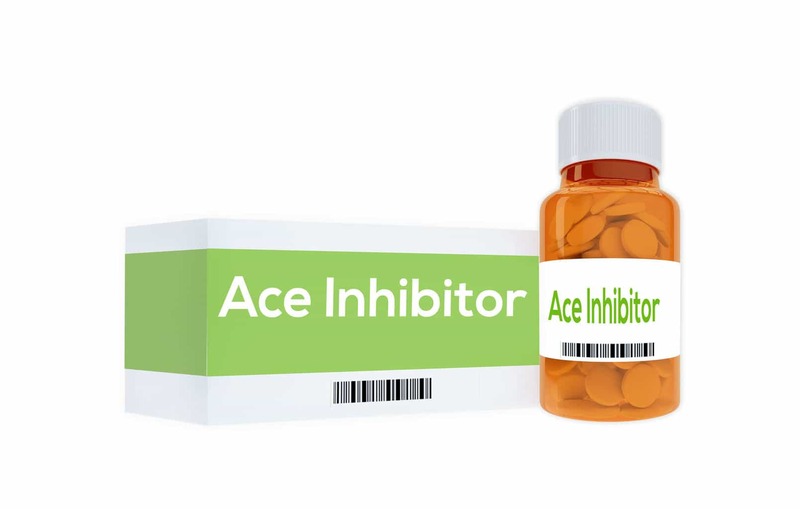 Click for more information on the ACE inhibitors, for more information on proper medicine, and for more information on natural ways to reduce extreme high blood pressure.